What happens when three Pun lovers who run a podcast meet their spiritual Punning guru? That's right, a conversation on how to make tea. Ajit Bhaskar, whose puns on Twitter (@ajit_bhaskar) resulted in him being honoured with a unit (the worst Simblified pun is only. 6 Ajits), and whose incredible cooking skills have made many drool over at Instagram (@macroajit), is actually a PhD who now is a food scientist. 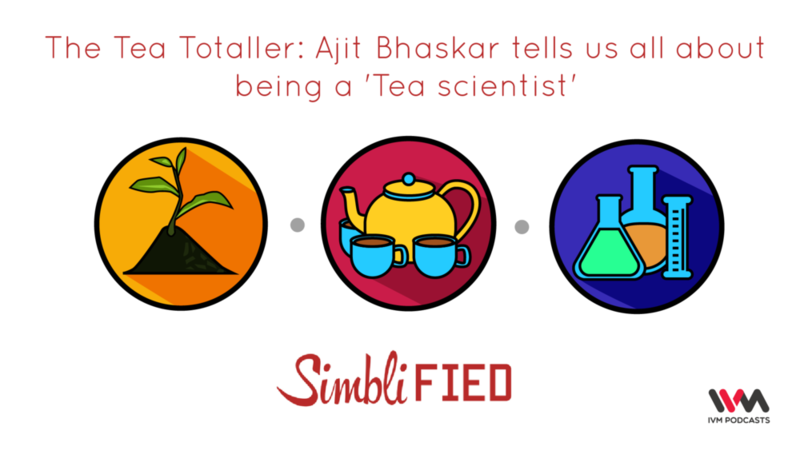 He joins the Simblified crew for a fascinating chat on what happens behind the scenes of your favourite tea brew.